It’s beginning to feel a lot more like Fall (finally) in LA. The air has gotten cooler, the days are getting shorter and it’s actually been quite perfect. Which brings us to the dilemma of what to wear as the weather starts to change seasons. Well don’t worry, I’ve got you covered and when it comes to getting dressed for Fall, there are a few essential pieces everyone needs in their wardrobe. 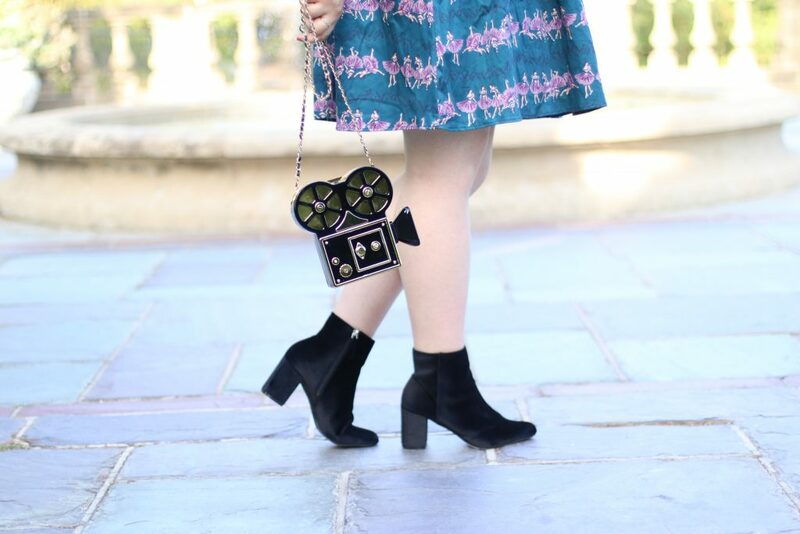 I have partnered up with ModCloth to showcase some of my favorite selections for this season. 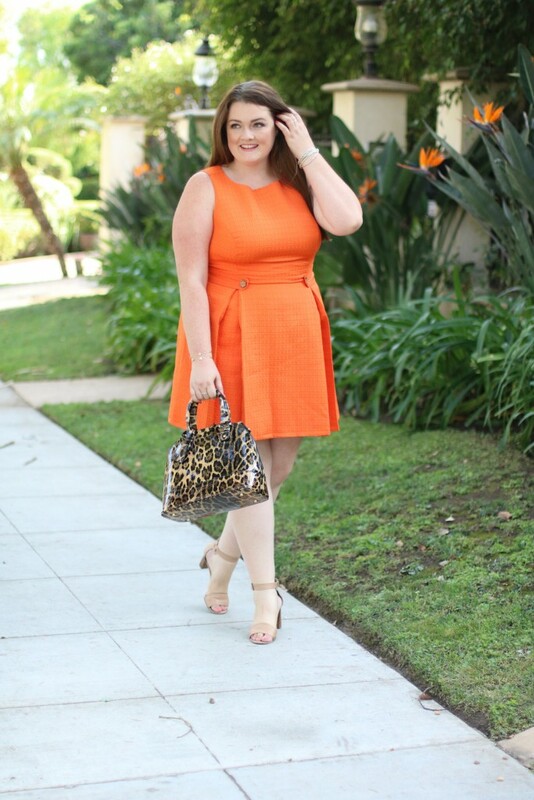 First on my list was this A-line dress in this fun orange color. This dress is perfect for several reasons; the silhouette, the texture and the color. I love that its sleeveless which means I can easily layer a blouse underneath or a warmer cardigan or coat over it when the weather calls for this. Everyone needs some corduroy in their life and I loved this wide leg take on the classic corduroy pant. I opted to pair these pants with a blazer, another item you should always have in your wardrobe regardless of season. 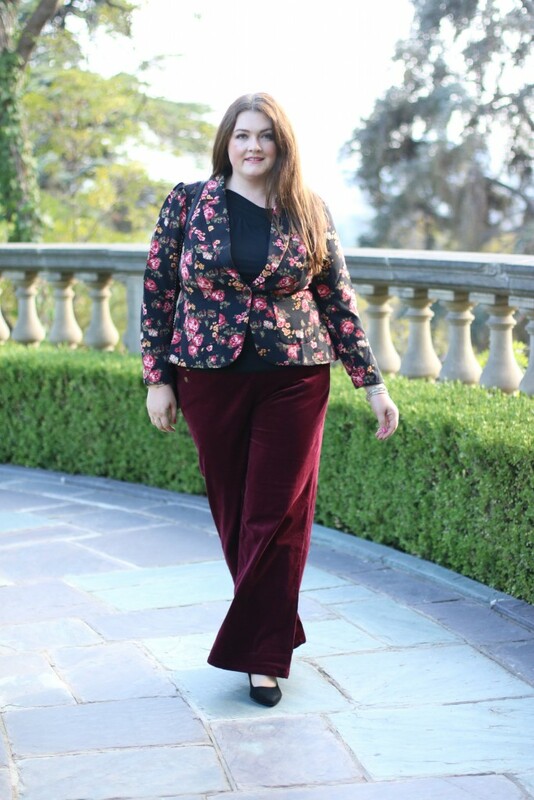 I tried to find a fun, non traditional blazer and this floral print is perfectly on trend for Fall too. I love the single button fit and the ruffle detail in the back. If you haven’t caught on by now, I love to find pieces to add to my wardrobe that I can basically wear year round. When I saw this cool dress with the ballerina print, I had a feeling I could rock this through Fall and beyond. 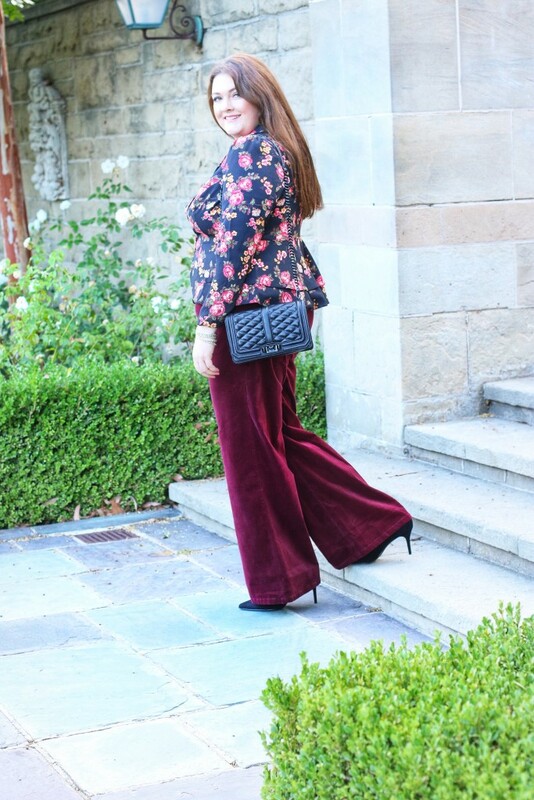 Last but not least, my look was completed with the perfect cropped cardigan in a gorgeous plum color, just right for Fall. What are some of your Fall essentials and how do you transition between seasons? Love all these looks. Especially the orange dress – totally me too! Yeah I love a bright color pop! Thank you! Glad you love it!